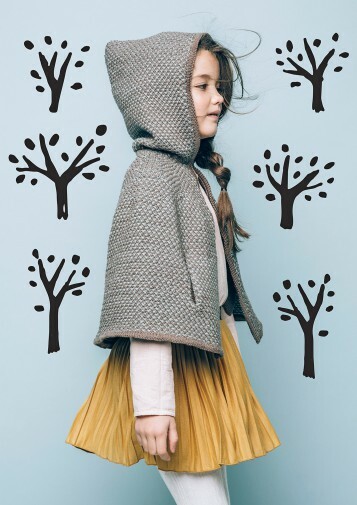 We have placed nature's tones directly into our trend picture. 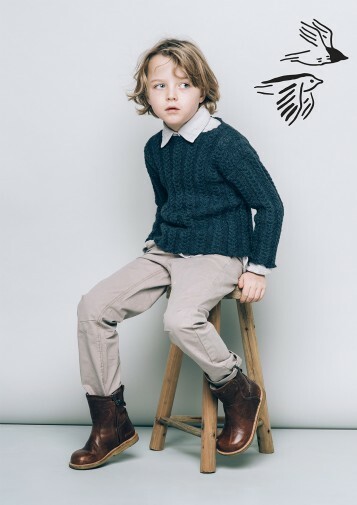 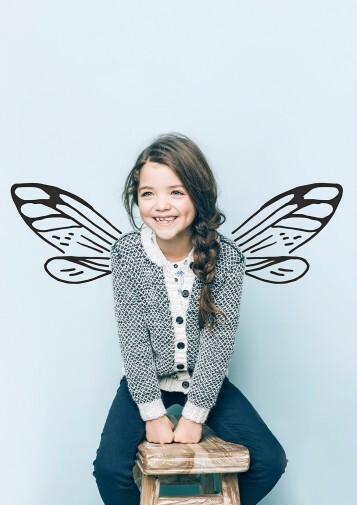 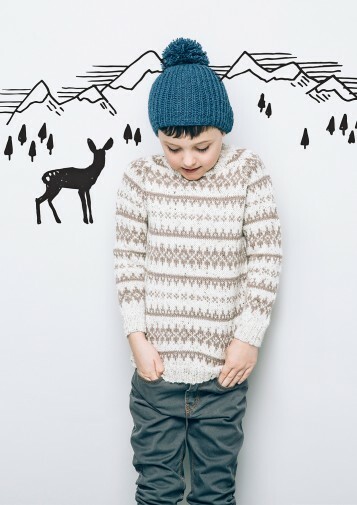 Here are cute, tough and trendy designs for both girls and boys. 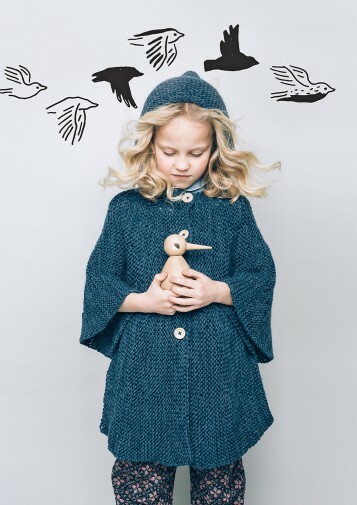 Two dresses, two jackets, a sweater and a poncho, we have fetched out of our winter archive which is full of is a treasure. 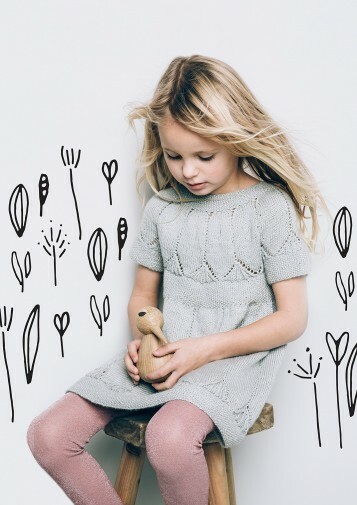 We have seen that these patterns are popular on Instagram, therefore we are very happy to share original patterns with you! 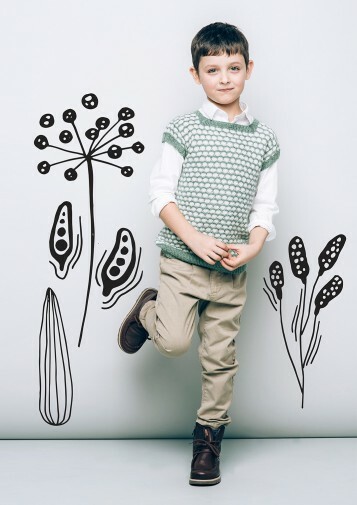 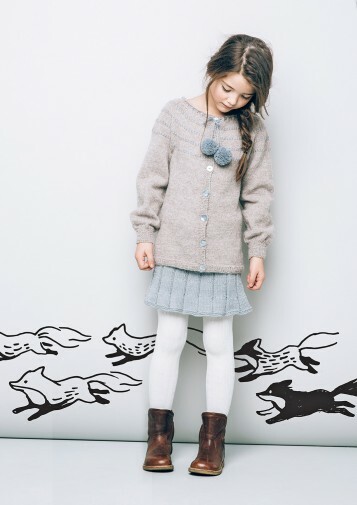 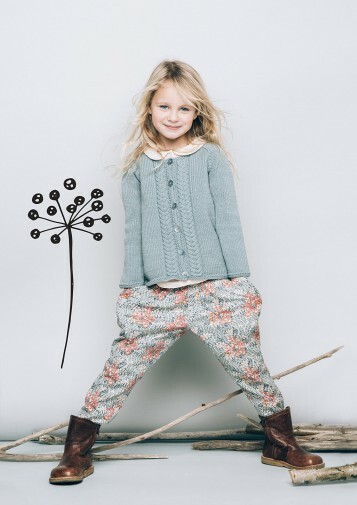 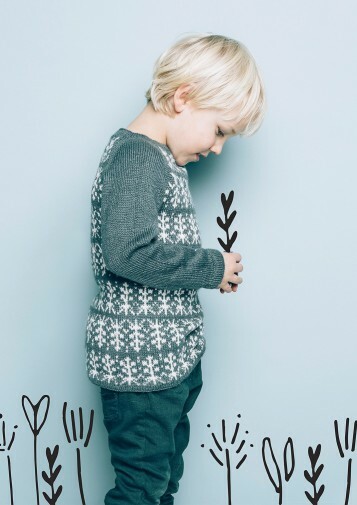 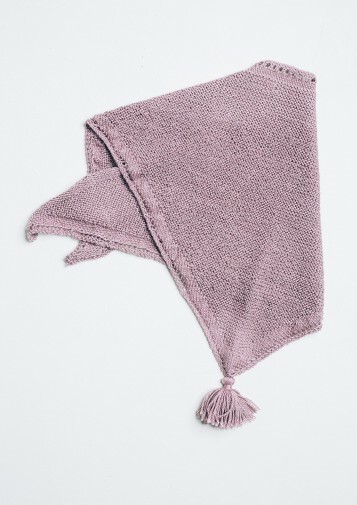 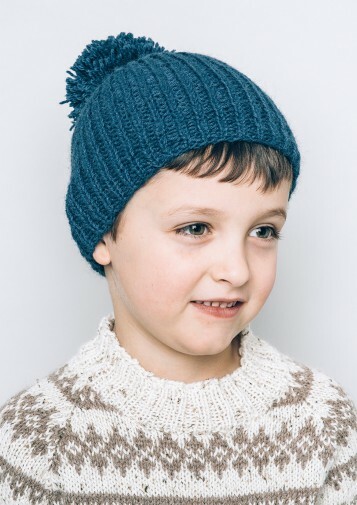 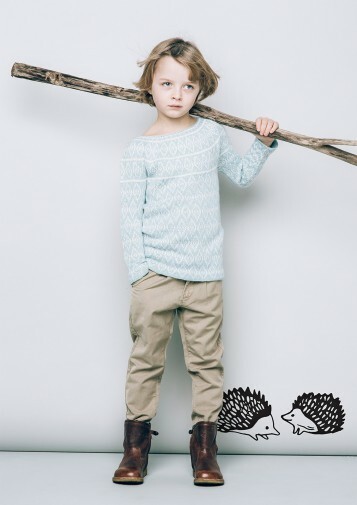 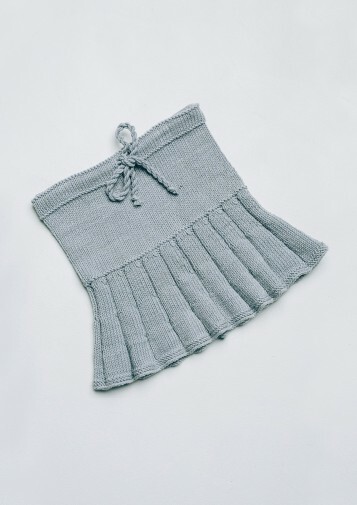 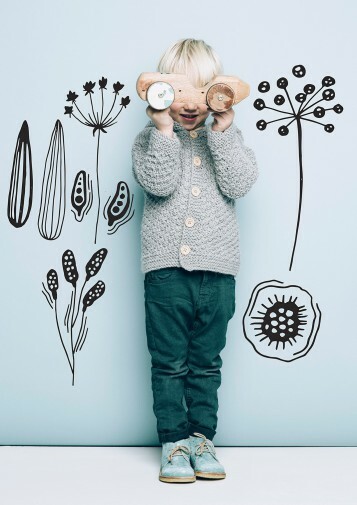 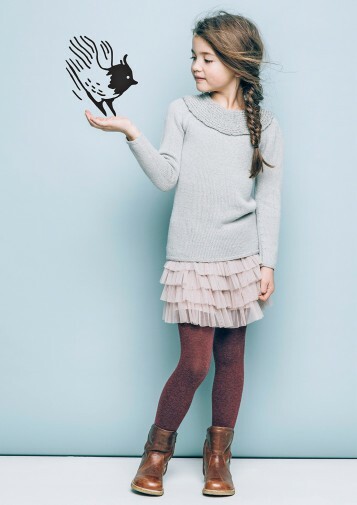 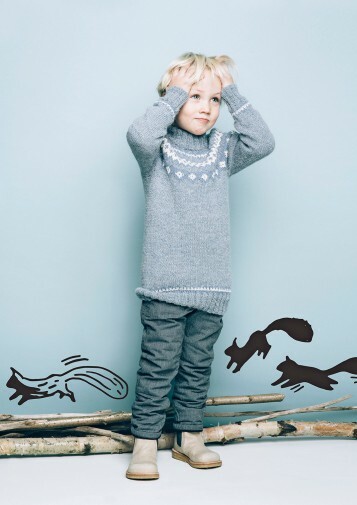 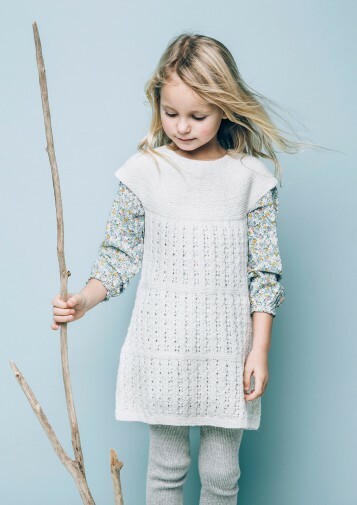 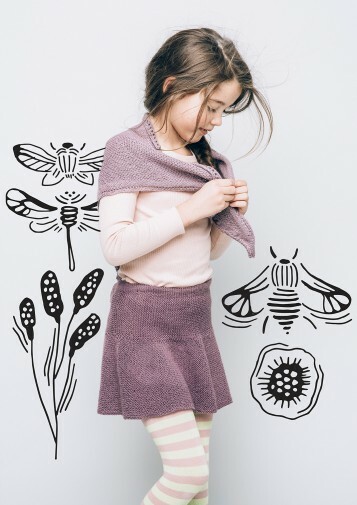 Take to the needles, start knitting and dress up the kids in this lovely soft knit! 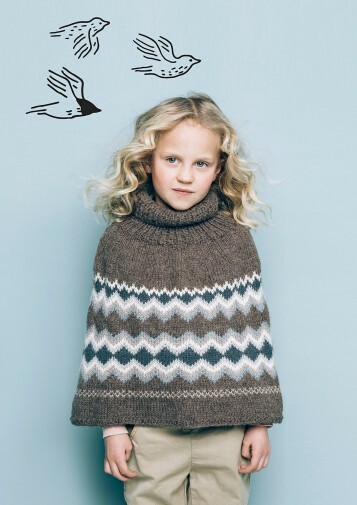 For the moment the patterns are only available in Norwegian.